Impression Healthcare (ASX: IHL), formerly Mt Magnet South (ASX: MUM), made its debut on the ASX on Tuesday morning having successfully raised $3 million at 8 cents per share in a heavily oversubscribed raising. The company received strong support in early trading, hitting a high of 9.9 cents in the first 10 minutes, representing a premium of nearly 25% to the capital raising price. 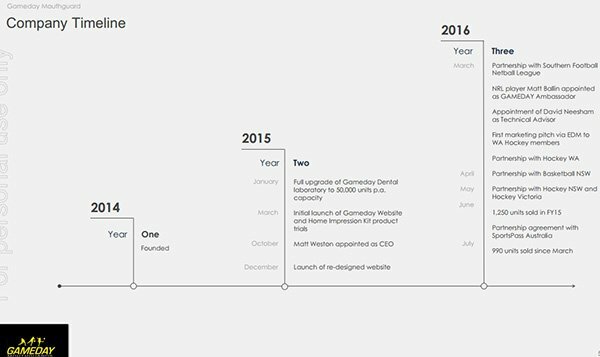 Potential investors should note that this is still an early stage play and share price trends should not be used as the basis for an investment decision, and independent financial advice should be sought if considering this stock. IHL is an Australian national manufacturer and supplier of custom fit mouthguards with a variety of ways for the consumer to access a product which is deemed as affordable, customisable and convenient in terms of ordering, with the option to complete all facets from dental impression through to online ordering and free delivery without having to visit a dentist. The current sale price of its Gameday mouthguard is $85, substantially below the cost of mouthguards fitted, made and sold by dentists. In terms of the addressable market, it is estimated by the Australian Bureau of Statistics that 2.1 million Australians play what may be defined as a contact sport in Australia with 1.4 million in the 4 to 14 years age bracket and 700,000 in the 15 and above age range. IHL generated sales of 1250 in fiscal 2015 and the management team led by sports marketing executive, Matt Weston, believes there is scope to grow sales substantially given there has been minimal marketing spend to date. Weston is a well-known sports ambassador who worked with the San Antonio Spurs in the National Basketball Association and was a technical director for the Beijing 2008 Olympics. As IHL debuted on the ASX, management announced that it had also gained the support of high profile professional women’s AFL players, Moana Hope and Kaitlyn Ashmore, as Gameday’s latest ambassadors. 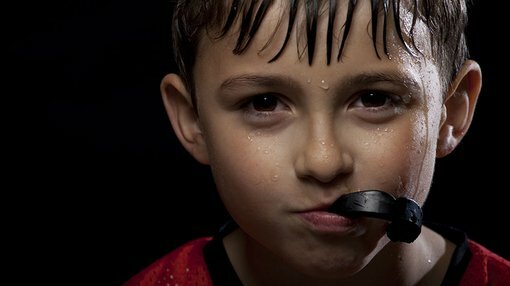 With regard to scope for organic growth, the Australian Dental Association reports that only 36% of Australian children aged between five and 17 are wearing mouthguards during games. IHL’s Gameday mouthguard is targeting the gap between parents who pay $300 for a custom-made dental mouthguard and the $50 boilerplate over-the-counter variety. 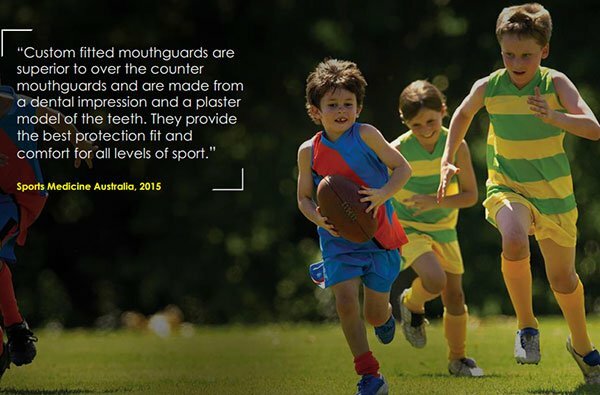 Weston highlighted commentary by Sports Medicine Australia, which is on record as saying, “Custom fitted mouthguards are superior to over-the-counter mouthguards and are made from a dental impression and a plaster model of the teeth which provides the best protection, fit and comfort for all levels of sport”. Should IHL be able to build sales by converting those not using mouthguards and/or opting for a cheap but arguably less efficient product, it has the capacity to substantially ramp up production with annual manufacturing capacity of 50,000 units. Often the best way of harnessing growth in the sporting industry is through association with sporting bodies and individual clubs. On this note, Gameday representatives are equipped to take orders by a tablet with the consumer, facilitating the mass marketing of the product through clubs or schools. There is an added incentive where bulk buying through these channels occurs with the club or school receiving discounts of between 10% and 15%. IHL has managed to quickly make sound progress on this front since being founded in 2014, as can be seen below. The company is also looking to grow sales by expanding geographically and launching new products such as teeth whitening solutions, oral and healthcare devices and complementary sporting goods.